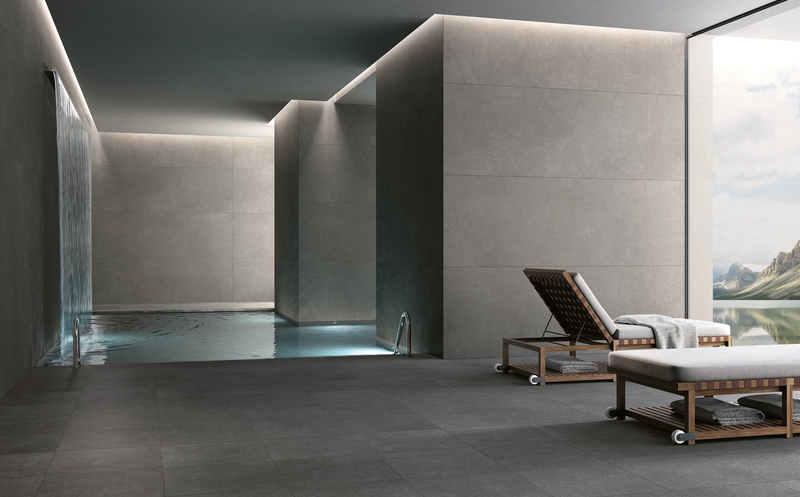 Stone Lab is a Italian Porcelain Collection, created using advanced technology which enables the tiles to convey a look indistinguishable from that of natural stone, but with the low maintenance benefits associated with porcelain tiles. 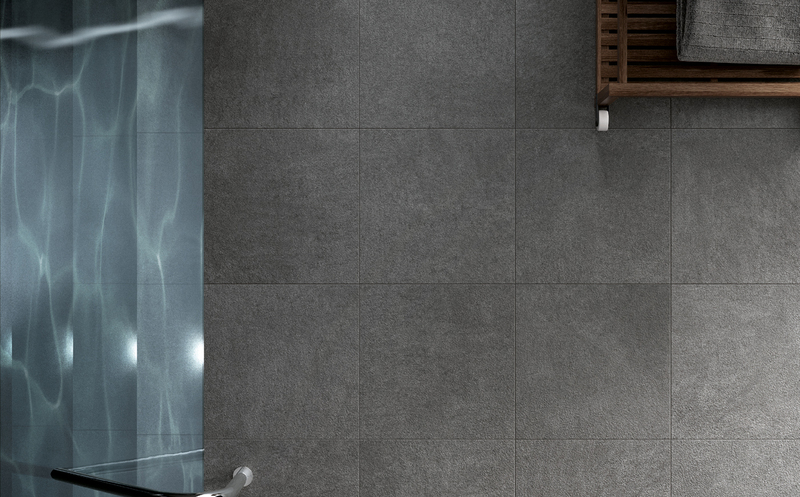 These quality tiles are available in three natural stone looks in both a Matt and Textured finish ; Pietra Toscana, Pietra Leccese Grigia & Pietra Serena, this enables a seamless transition from internal to external spaces. 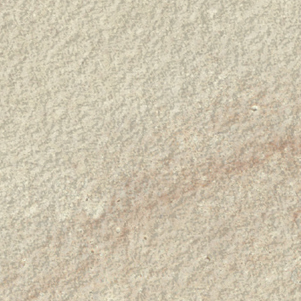 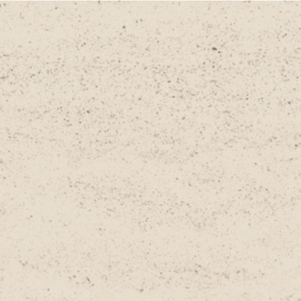 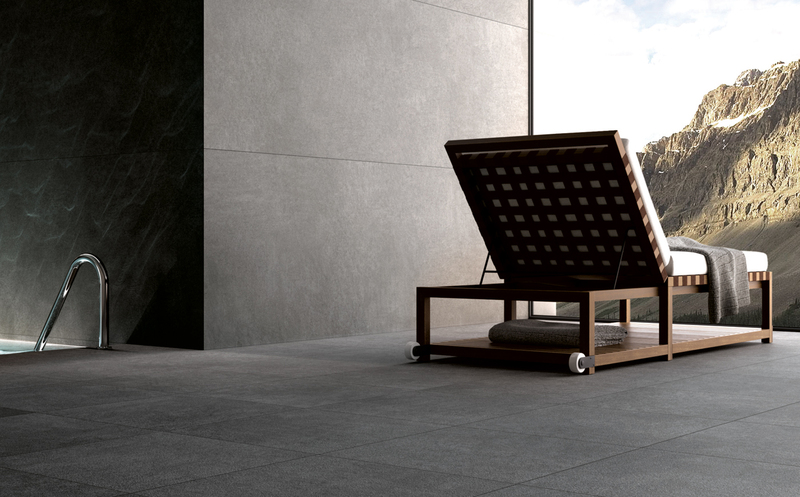 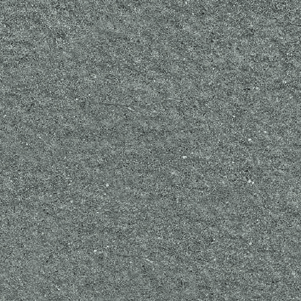 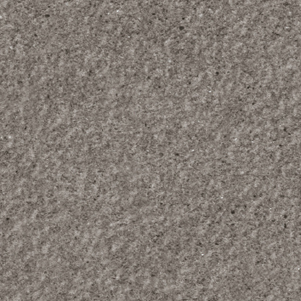 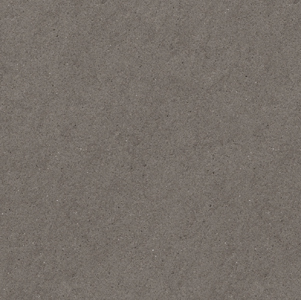 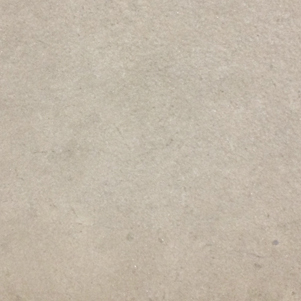 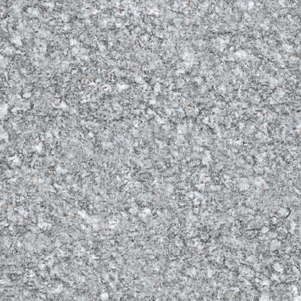 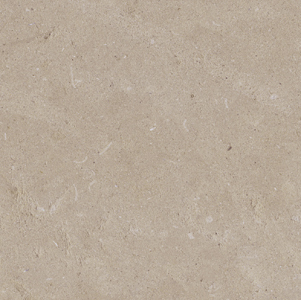 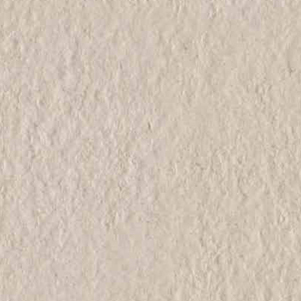 Also available in this range are three external finishes in 600x300mm format - Pietra di Luserna, Pietra di Chattillonais, Pietra Basaltina.